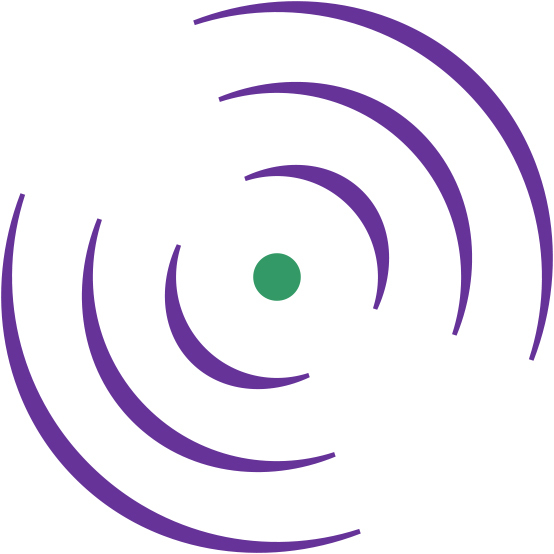 You can now join our Beacon Programme, tailored to the needs of Chairs of smaller charities. By registering, you could be one of the first to book onto Beacon’s upcoming workshops being delivered in a range of locations in England. Dates are now confirmed for our first workshops taking place in London, Leeds, Birmingham, Brighton, Taunton and Bournemouth starting in September 2018. Don’t miss out, register for the programme. The Beacon Programme is for Chairs and Vice Chairs of charities and non-profit organisations in England with an annual income of under £1 million.